Hello, I'm Udara. 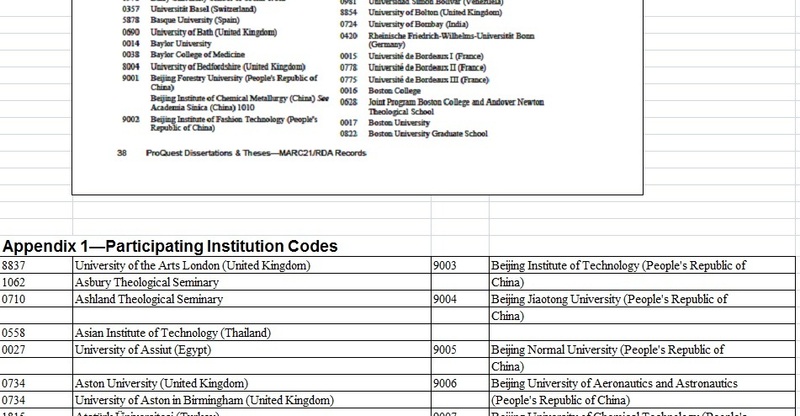 I'm a professional online worker.I have a higher diploma in IT. 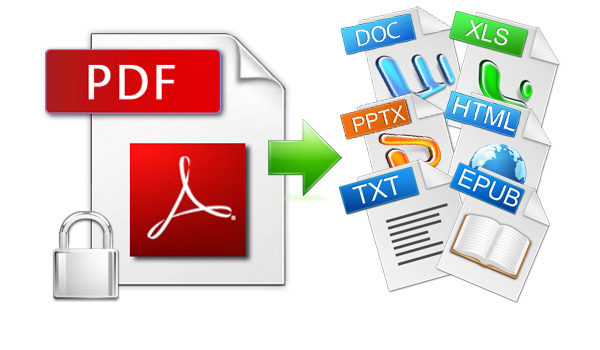 I can convert any type of PDF,Scanned copy into MS word,Excel,PowerPoint. 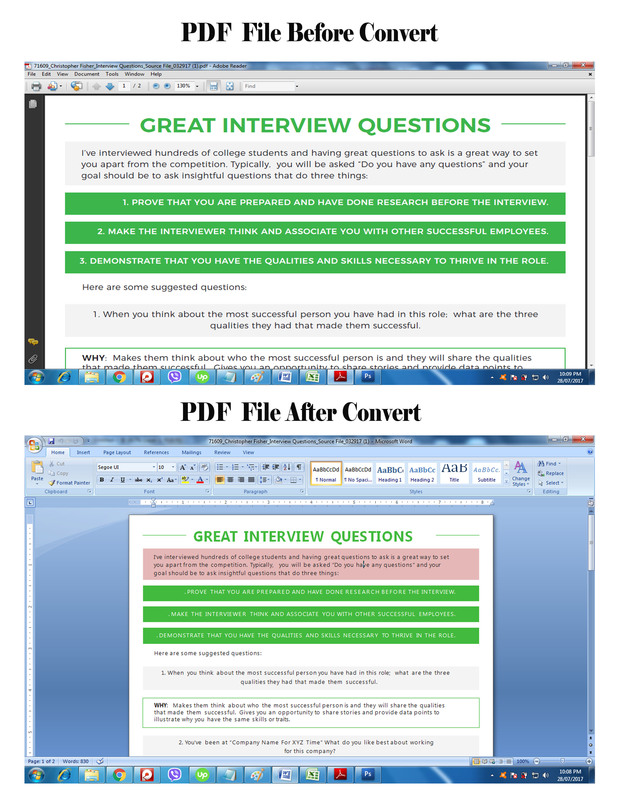 I have great previous experience with PDF converting. I'm a hard worker. I can complete your project on time.